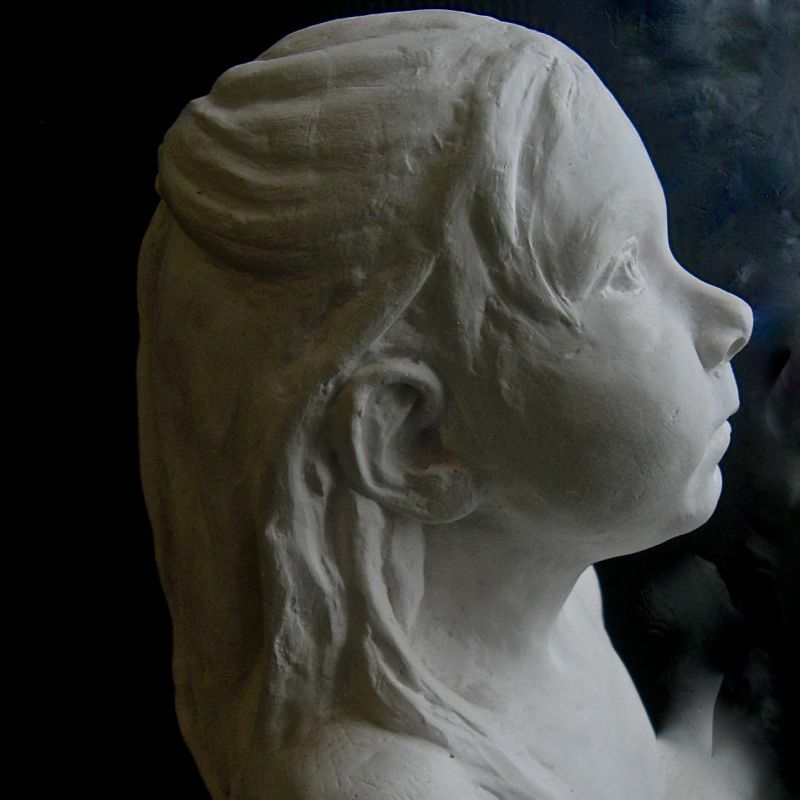 Lindgren is a sculptor, printmaker and arts educator. 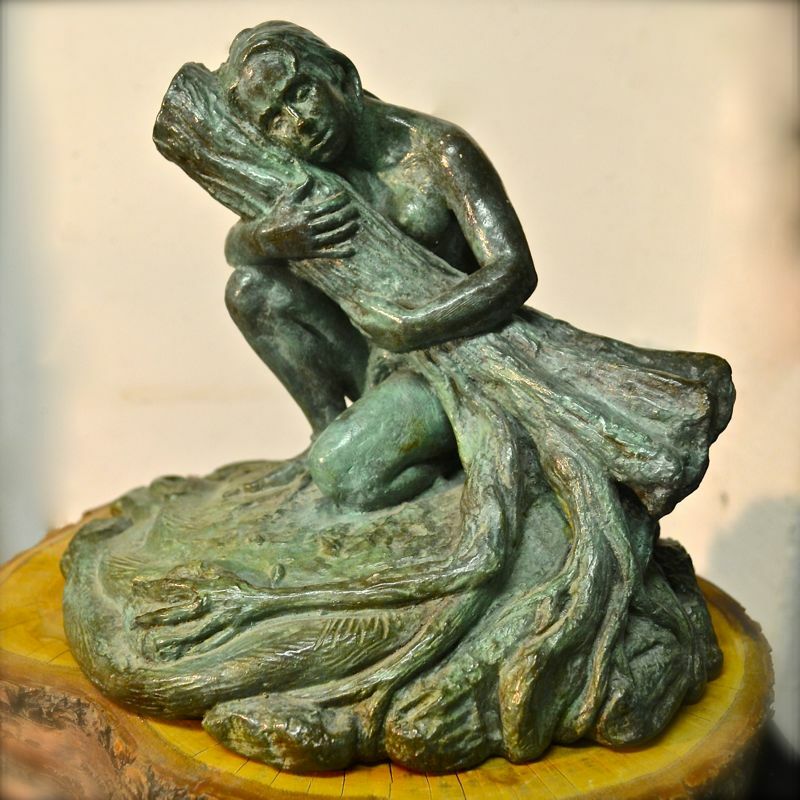 Through art and travel, she has experienced and studied various art forms; including stone carving and bronze casting in Italy, allegorical art in London England and snow sculpture in Quebec. She is passionate about art and introducing others to the process of understanding and creating artworks. Lindgren’s artwork is driven by the connection between life species and the natural/ unnatural world, forces of conflict and/or harmony, and most always attempting to convey/elicit emotion. Inspiration comes from nature, and she hopes to give back to nature, through the messages in her artwork. She is an instructor at the Art Gallery of Ontario, and Toronto District School Board. A member of the Sculptors Society of Canada, and Medallic Arts Association of Canada, her work is in public and private collections. Lindgren is a graduate from the Ontario College of Art and Design, University of Guelph, and the Ontario Institute for Studies in Education, University of Toronto. 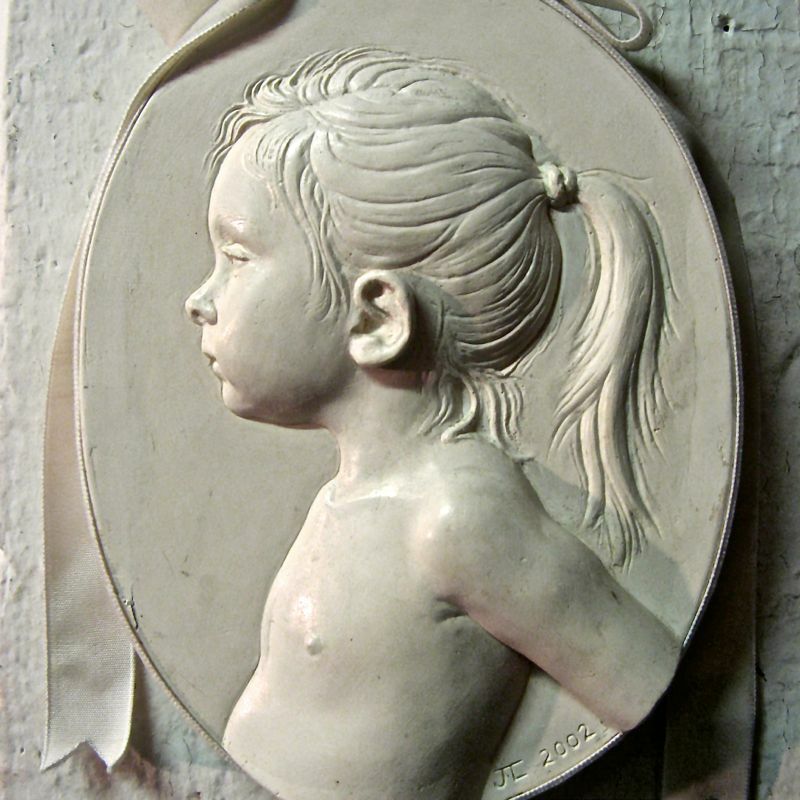 Lindgren is a sculptor, printmaker, and arts educator. Her artwork is driven by the connections between many life species and the natural and unnatural world, forces of conflict and/or harmony, and most always attempting to convey emotion. Inspiration comes from nature, and she hopes to give back to nature, through the messages in her artwork.